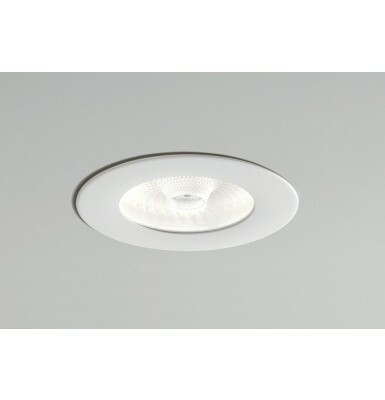 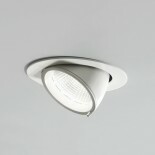 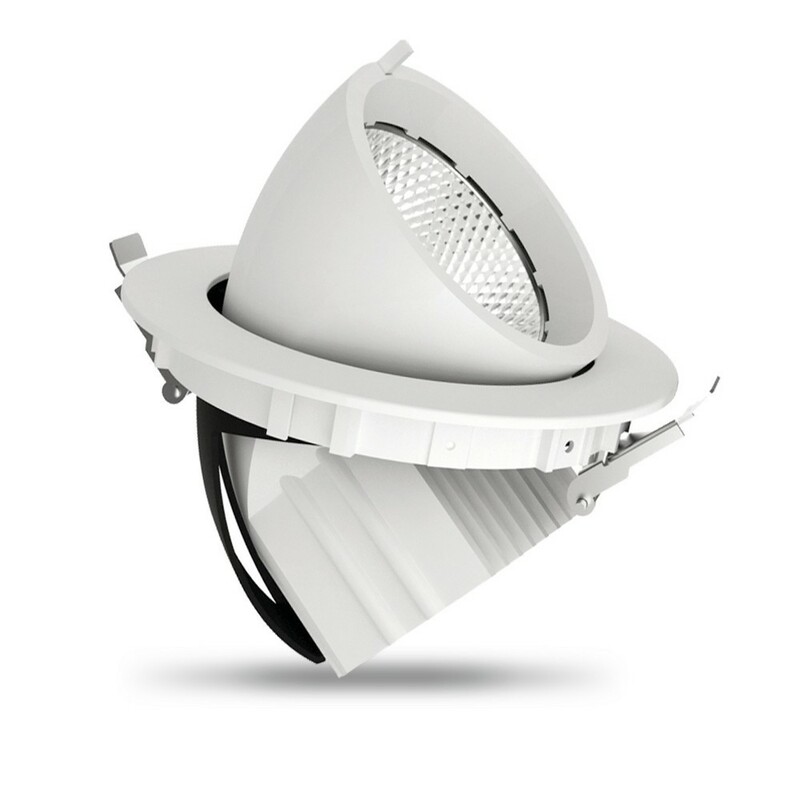 Pavo LED 30 is a recessed adjustable down-light with COB technology. 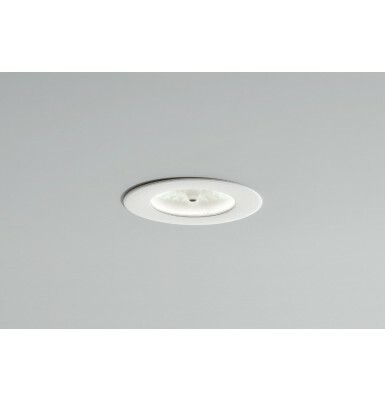 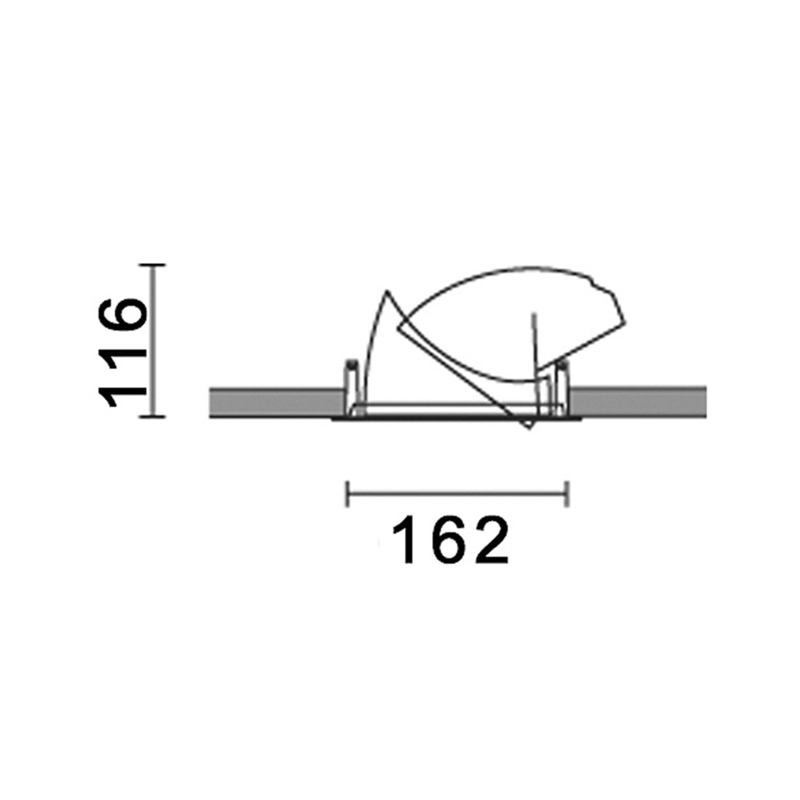 The product features an adjustable light beam thanks to a moving head with up to 60° tilt turnability from the ceiling plane. 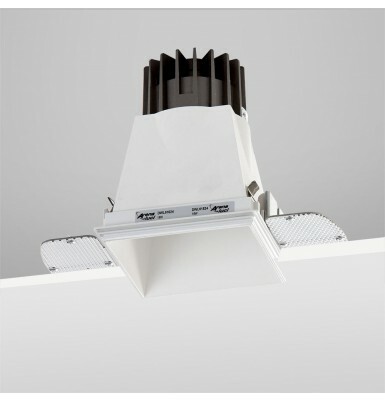 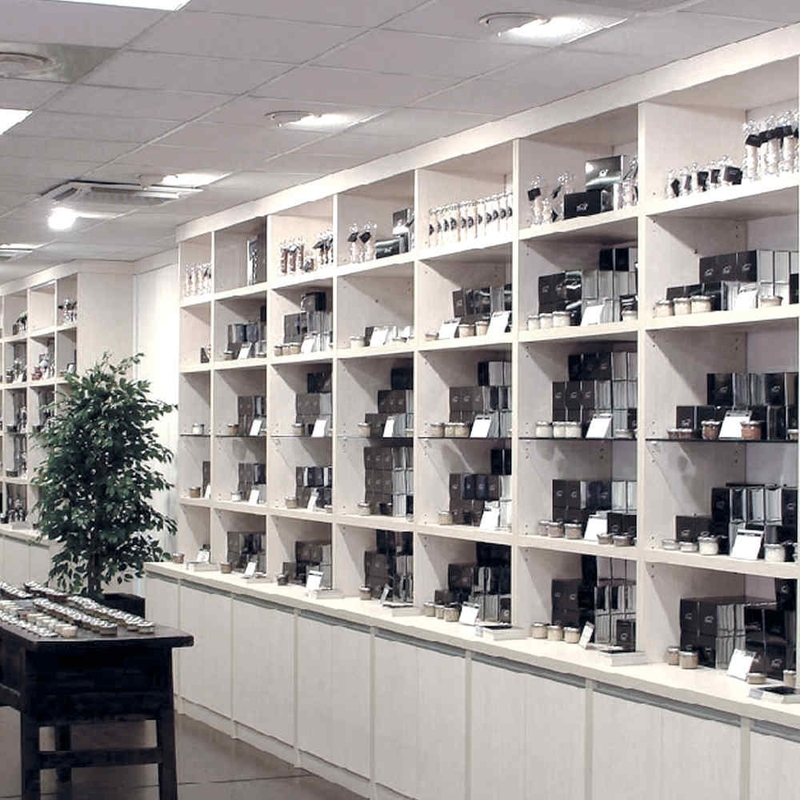 This makes the unit the ideal choice for many installations, such as exhibitions, museums, hotels, clinics,corridors and shops. 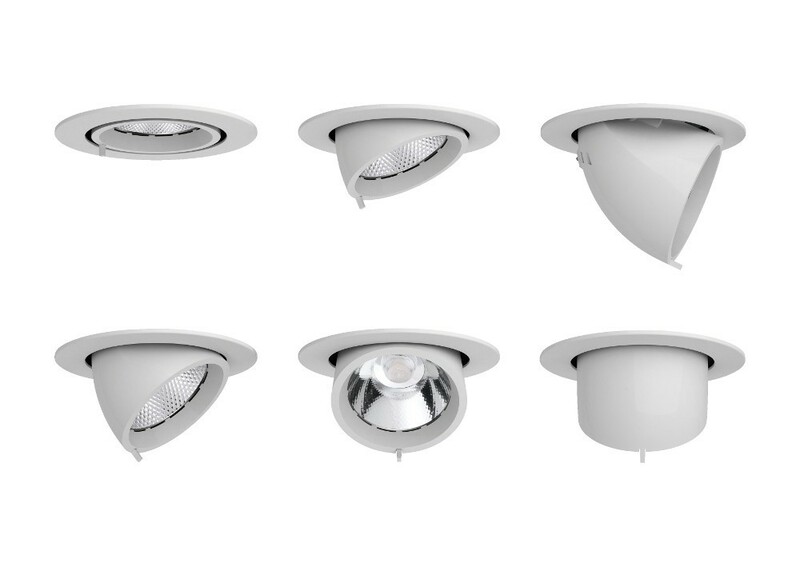 The Elite version of Pavo LED 30, like all the products of the Elite series is made in Italy and contains premium components such as Italian-made power supply featuring ripple-free technology and color temperature persistence with high MacAdam classification.